In a Facebook post made by netizen Malcolm Conlan, he posted information that Health Secretary Francisco T. Duque III has discovered an irregularity in a multi-billion peso project conducted by the Department of Health. According to the post, the project in question is the construction of school-based Barangay Health Stations (BHS). The BHS was created in order to have a fully functional barangay health stations in public elementary schools. 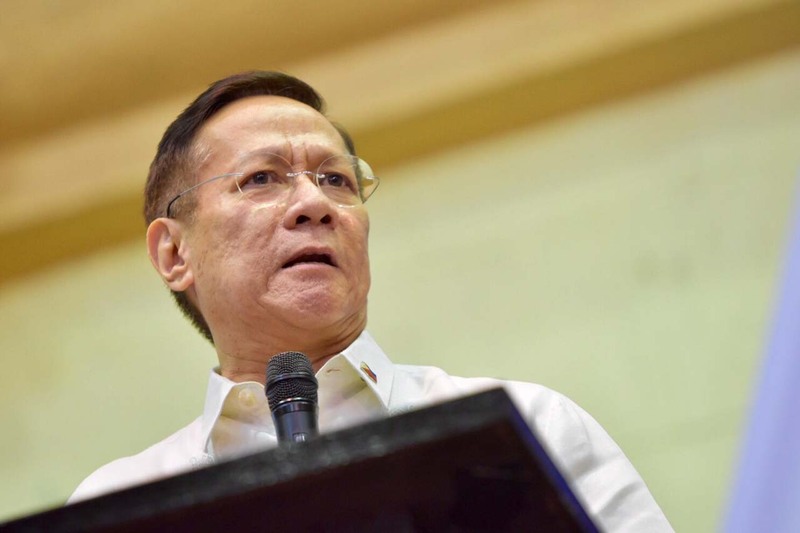 According to Duque, he noticed alleged anomalies in the procurement process, audit findings by the Commission on Audit (COA), and DOH officials recommending payment without validation and financial document requirements. It was then that Duque conducted his own investigation. A Task Force was created on April 2018 and it was discovered that there were irregularities in the 2017 COA Performance Audit Report on HFEP Projects. The report cited that 5,700 Barangay Health Stations in public schools were deemed as non-workable project sites as they were not fully validated. The construction of which was not completed. 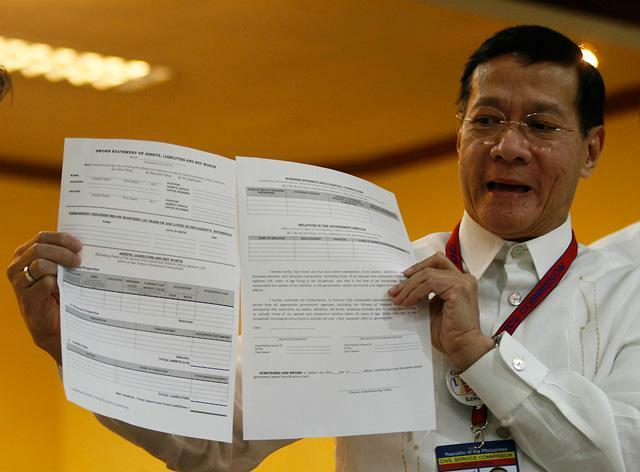 Secretary Duque then sent a request to the Office of the Ombudsman to launch their own investigation into the matter. He said that those who played a direct hand into the matter is sure to be punished. While further investigation ensues, Duque promised that the DOH will fully cooperate in order to bring out the perpetrators. "First order of business is to clean our house from within. I will continue instituting changes, including reorganization, in the coming days," Duque said. ● Secretary Duque was shocked by the volume of irregular transactions happening at the health department. ● Irregularities were discovered in the procurement and implementation of the Php8.1 billion 2-phase Barangay Health Station (BHS) Project. ● "Heads will roll. Big names, small names, past and present. There will be no sacred cows. Heads will definitely roll," assured Secretary Duque. MANILA - Health Secretary Francisco T. Duque III expressed shock and disbelief as he unravels a multi-billion irregularity in one of the Department of Health (DOH)'s projects, the construction of school-based Barangay Health Stations (BHS). The primary and the noble goal of the BHS project is to build a functional barangay health station, accredited by PhilHealth, to ensure access of every barangay to primary care, using public elementary schools as identified sites. 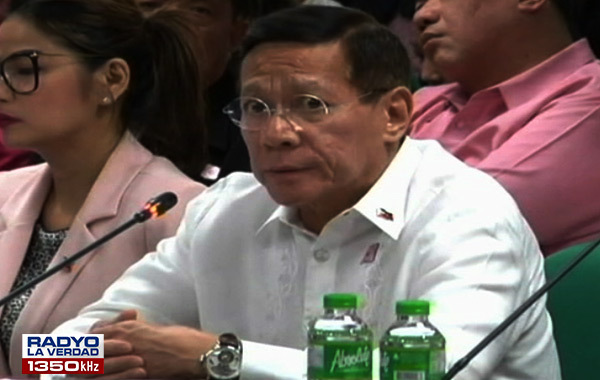 In line with the President’s unrelenting campaign against graft and corruption at all levels of government, Secretary Duque initiated his own investigation within the department due to a high level of suspicion following (1) reports on alleged anomalies in the procurement process; (2) audit findings by the Commission on Audit; and (3) officials of the DOH recommending payment without validation and financial document requirements. The DOH Executive Committee directed to convene a Task Force in April 2018 to establish the facts. The Task Force came up with a report affirming the irregularities cited in the 2017 COA Performance Audit Report on HFEP Projects, in addition to other irregularities discovered in the project. As the Department established the facts on the procurement of the BHS, Secretary Duque has requested the Office of the Ombudsman to conduct a fact-finding investigation to hold the responsible officials accountable. "I have initiated an investigation on alleged irregularities in the procurement and implementation of the School-based Barangay Health Station Project. 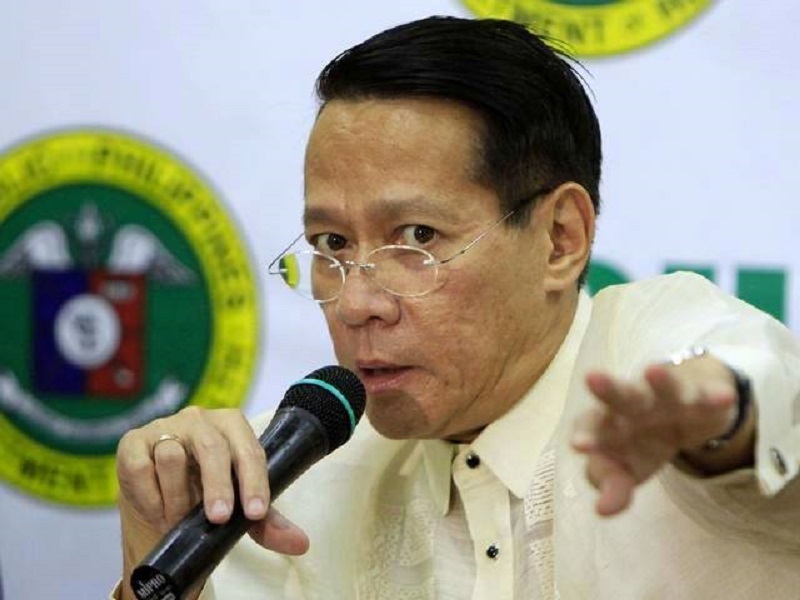 I tried to give the persons involved the benefit of the doubt," a frustrated Secretary Duque told reporters. "I am beyond frustrated. 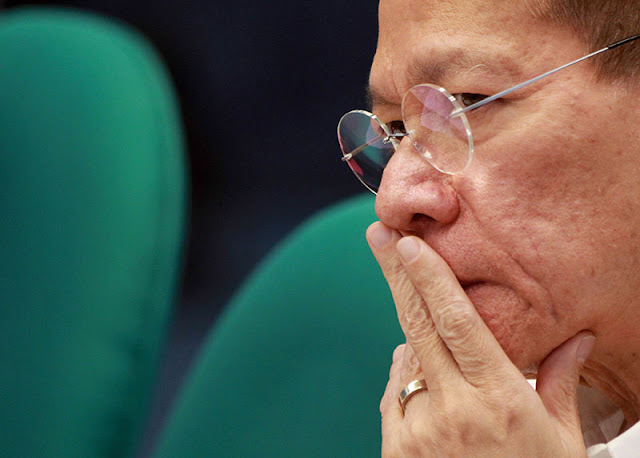 I am saddened and disgusted that the Filipino people are being shortchanged by the very people who were supposed to serve them," Duque said. According to Secretary Duque, other controversies are hounding the Department and he has ordered a meticulous review of all transactions entered into by the previous administrations. 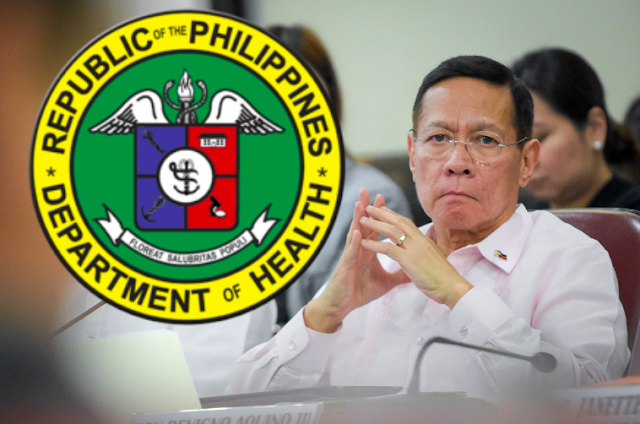 The DOH has also submitted documents to the Senate, the House of Representatives, and the Presidential Anti-Corruption Commission (PACC), which issued requests and subpoenas to aid their own parallel investigation. Further, Secretary Duque has sent a formal request to COA to conduct a fraud audit of the BHS project, as well all other projects included in the Php9.3B Special Allotment Release Order (SARO) dated December 29, 2015. Secretary Duque will ensure full cooperation and transparency of the DOH in the ongoing investigations, as well as appropriate legal actions against erring officials. "Heads will roll. Big names, small names, past and present. There will be no sacred cows. Heads will definitely roll," Secretary Duque said. "First order of business is to clean our house from within. I will continue instituting changes, including reorganization, in the coming days," Secretary Duque concluded.